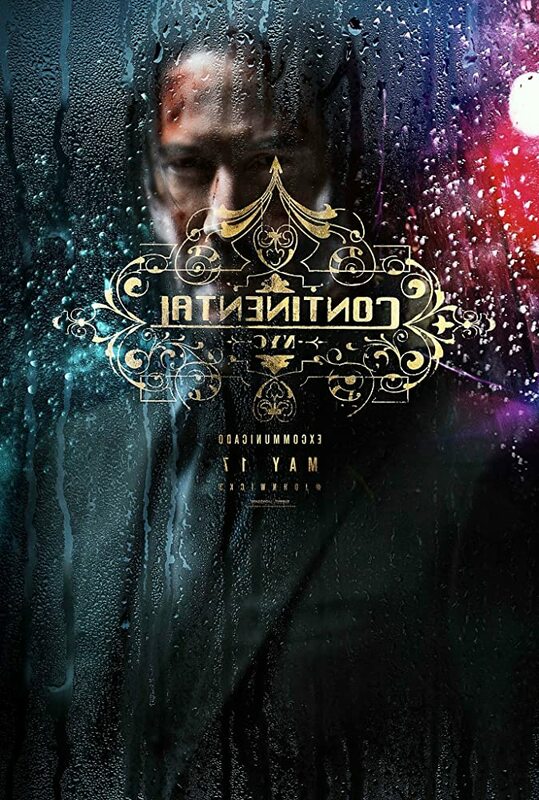 Plot – Super-Assassin John Wick (Keanu Reeves) is on the run after killing a member of the international assassin’s guild, and with a $14 million price tag on his head – he is the target of hit men and women everywhere. 1) Can this action be just as perfect as the last two films? 2) Will we get to see just how big this world involving the assassin truly is? 3) How big will the body count be? 4) Will the dog survive? 5) Can we just watch John Wick riding a horse killing a motorcyclist on repeat?